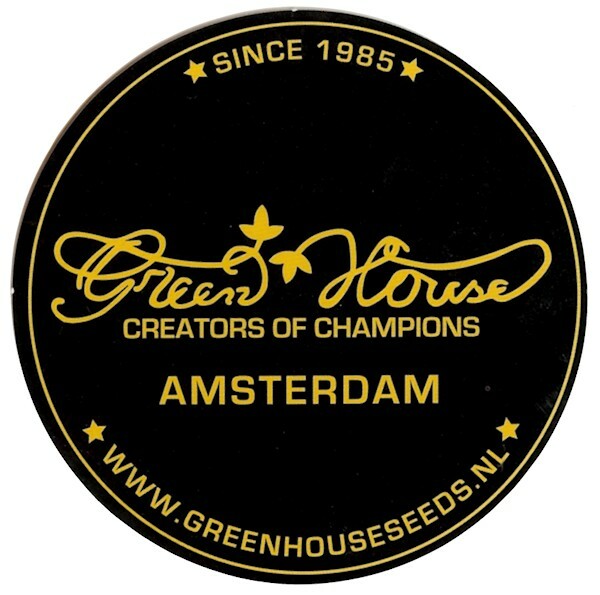 Green House Seeds is the most successful cannabis seed banks in the world. Winner of many international awards (40 High times Cannabis Cups, 17 Highlife Cups, and many more private awards in many countries), it is leader in cannabis genetics. Green House Seed Company genetics are the result of years of intensive breeding. All strains have exceptional medicinal as well as recreational properties, as well as particular terpene profiles guaranteeing unique aromas and flavors.